The gender pay gap is the percentage difference between average hourly earnings for men and women. Across the UK, men earned 18.4% more than women in April 2017, according to the Office for National Statistics (ONS). This figure is calculated on a 1% sample of employees' jobs. It takes the median average for men and women, which is the level of pay that half of people earn more than, and half earn less than. 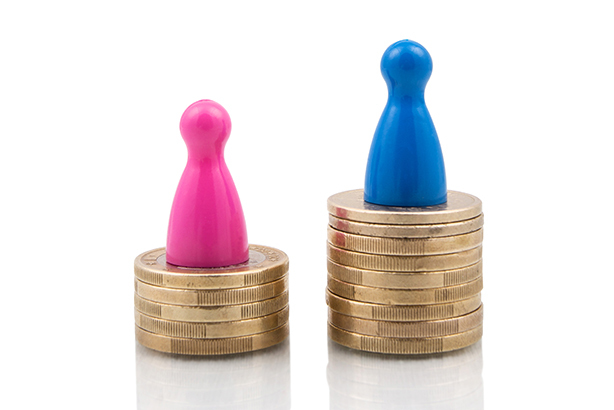 The pay gap isn't the same as equal pay. Equal pay - that men and women doing the same job should be paid the same - has been a legal requirement for 47 years. In accordance to the new regulations, Anchor Group Services employ more than 250 employees and by law have to carry out Gender Pay Gap Reporting on a snapshot date including 5th April 2018. Anchor Group Services ensure all staff are paid fairly irrespective of gender. Security Sector is predominantly more male workers – that work longer hours. Cleaning Sector is predominantly more female workers – working part time hours. The majority of staff in the lower quartile and lower middle quartile are paid at NMW. Bonus payments are inherent normally through TUPE and not dictated through the company.